At the end of every summer, the itch comes on. That need to get on the snow and make some turns. Do you REALLY need a mega-resort to have a good time? Heck no. In fact, we believe those mega resorts don’t have the character or charm the smaller ones do. 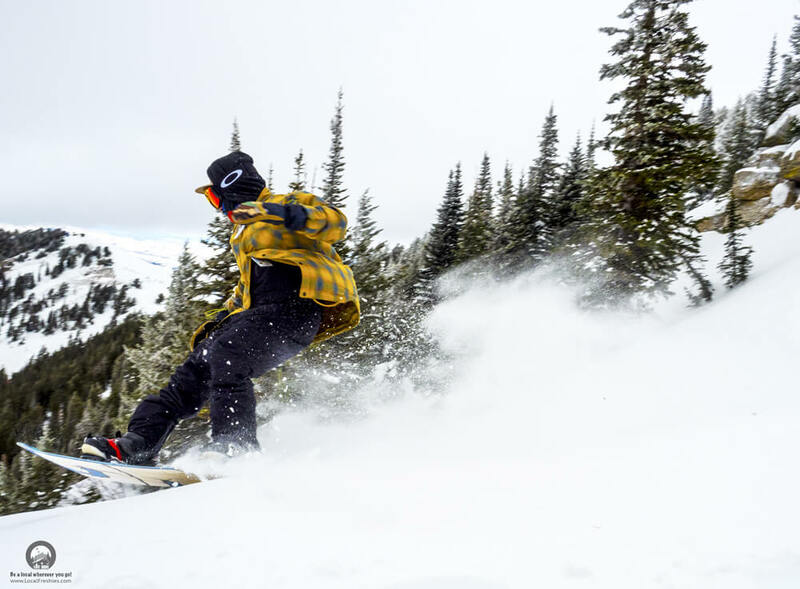 If you’re a person that loves challenging terrain, world class dining and 2-dollar beers AT the resort, check out our newest visitor’s guide: Pebble Creek / Pocatello, Idaho. Pocatello is nicknamed by locals as the “Gate City” due to it being the gateway to the Pacific Northwest. As settlers would venture through on their way to Oregon & Washington, they would make a stop to re-fuel and gather themselves for the final leg. 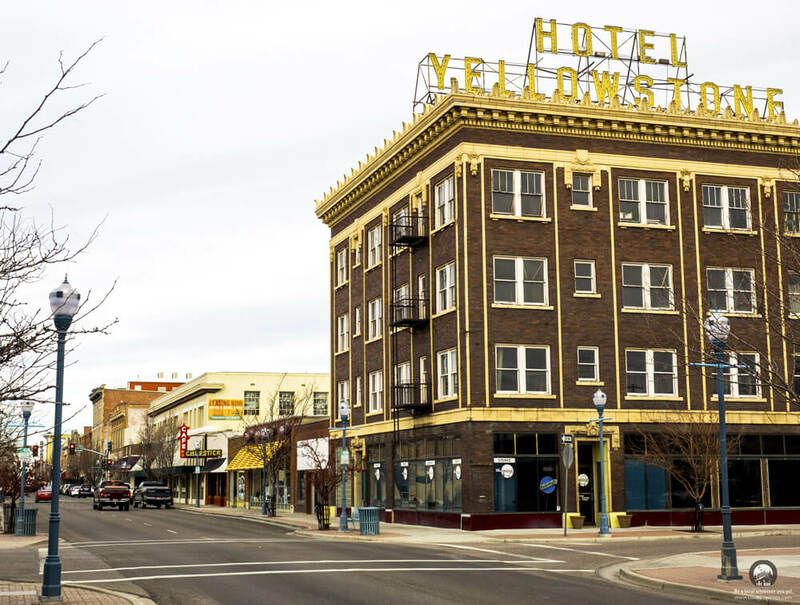 While the Oregon Trail is long gone, the town itself is still a gateway for fun & adventure. From Pebble Creek offering terrain that is similar to Jackson Hole to the world-famous Lava Hot Springs that are sulfur-free with no smelly odor, our travel guide has it all as we dive into the details. Being a college town, the culinary cuisine is on par with a city three times its size. In our guide, we cover the full spectrum of places from the local cheap eats to the fine dining at Sumisu Sushi. Hint: Sumisu is actually some of the best sushi we’ve had ANYWHERE! While on the surface the ski area doesn’t look that big, it offers you incredible value for the price of admission. 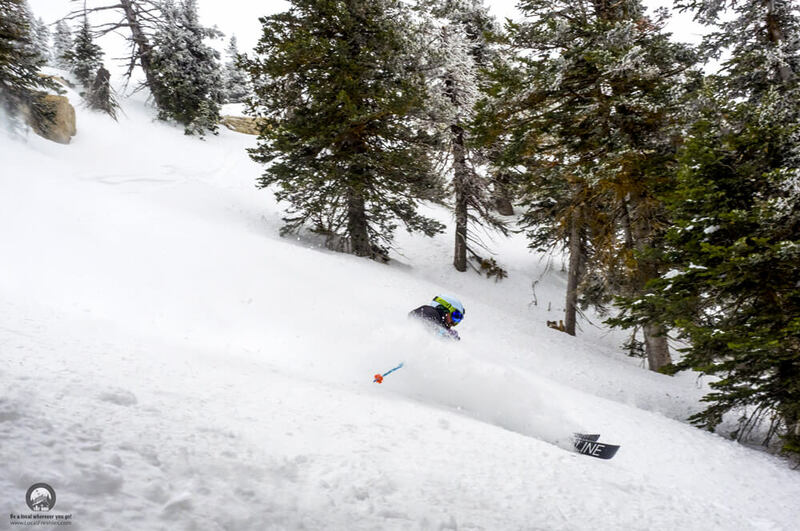 We also highlight a few of the tips we got from locals such as the ability to grab a $2 Montucky at the ski area and some of the backcountry that’s around there. Sure, you can go ahead and use that Epic or Ikon Pass on your vacation and pay $12 for a Budweiser. But, consider a second affordable ski vacation and head out to Pebble Creek/Pocatello for even more fun that won’t disappoint!